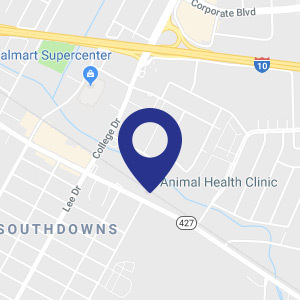 Our AAHA Accredited Animal Hospital in Baton Rouge is pleased to offer a wide variety of veterinary services for your pet including medical services, wellness programs, nutritional counseling and more! Our experienced veterinarians perform many surgical services at our clinic, ranging from routine to advanced procedures ensuring your pet receives the highest quality care. Our Wellness Programs allow us to diagnose diseases and conditions early, when they’re easier to treat. 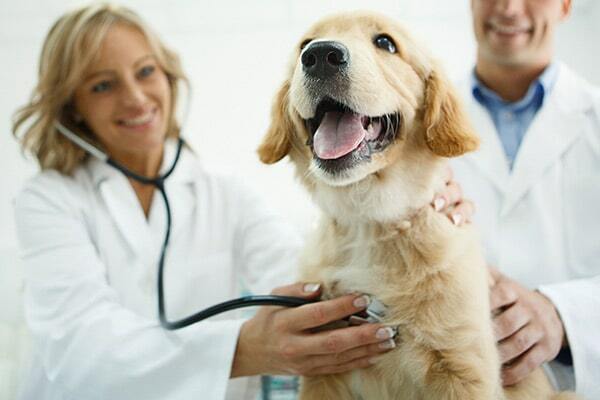 Often, we can help prevent diseases entirely by ensuring that your pet has received preventive care. Experience the highest quality care and state of the art veterinary services that Animal Health Clinic in Baton Rouge has to offer. Call us to schedule an appointement or schedule online. Our team is devoted to animal wellbeing and quality of life by staying on top of the latest diagnostics, treatments, and wellness programs. Your pet’s optimal health is our team’s main goal. We love educating and working together to keep your beloved furry family members happy and healthy!